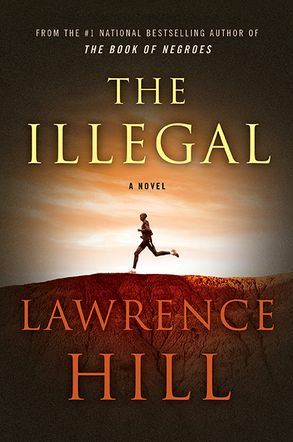 suspense – Page 2 – Surrey Libraries Book Blog – we love these books! Get this MP3 audiobook CD now! 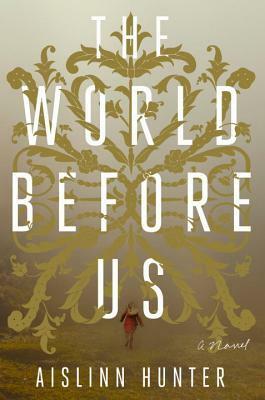 In The World Before Us by Aislinn Hunter, we meet Jane Standen, an archivist for a small London museum who is haunted by her past. When she was 15 years old, she lost sight of the 5-year-old girl who she was babysitting for only a few minutes during an adventure in the forest, and the young girl was never seen again. Now, she’s researching the similar disappearance of a woman from a mental asylum 125 years ago as part of her archival work. Hunter weaves past and present in this story of loss. 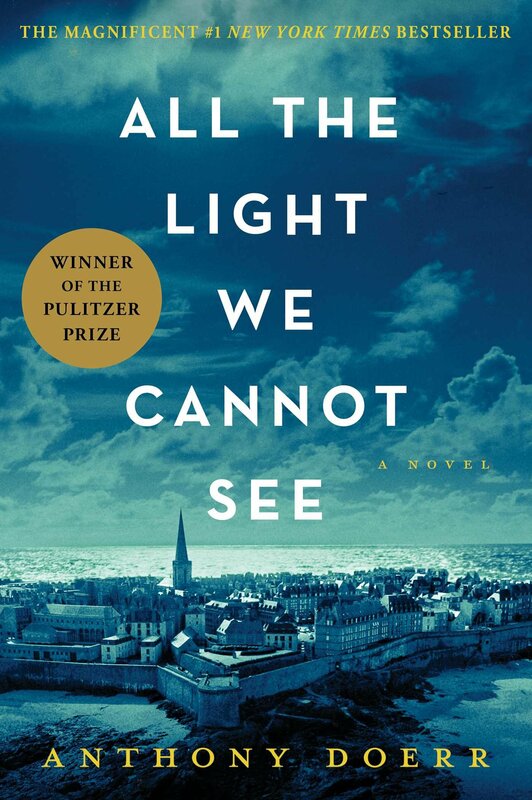 I’d never read anything quite like this book–it was nostalgic and grief-stricken, but hopeful and poetic. It was historical fiction, suspense, and a ghost story all wrapped up in one. A book to be slowly devoured over a cup of tea. (Submitted by Meghan). Aislinn’s book has been selected for KPU Reads. Meet Aislinn in person at Semiahmoo Library on Thursday, March 10 at 7pm. Call 604-592-6908 to save your spot. Join Aislinn for a writing workshop, “Creating a Real World: 10 Tips for Writing Great Fiction,” at Write Here, Read Now on Sat, April 12 at City Centre Library from 10:15-11:45am. Call 604-598-7426 to save your spot. 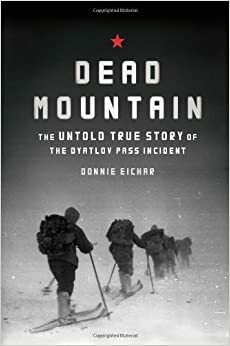 In February 1959, nine experience mountaineers trekked into the Russian Ural Mountains on a multi-day wilderness trip during a break from university. They never returned. Their bodies were found miles from their tent in separate groupings. None of them were wearing shoes. Some bodies demonstrated evidence of a blunt force. One’s tongue was missing and one piece of clothing had high levels of radiation. What happened to the group has been a mystery for decades. American writer Donnie Eichar became obsessed with finding out the story. This book is the culmination of his research, interviews, and personal trek to follow in their footsteps. I found it a fascinating, terrifying journey into the unknown and a stark reminder of the dangers that lurk in the wilderness. A chilling tale that woke me from my sleep with a feeling of isolating anxiety-this was the perfect book to curl up with when you are safely indoors on a cold, winter evening. (Submitted by Meghan). 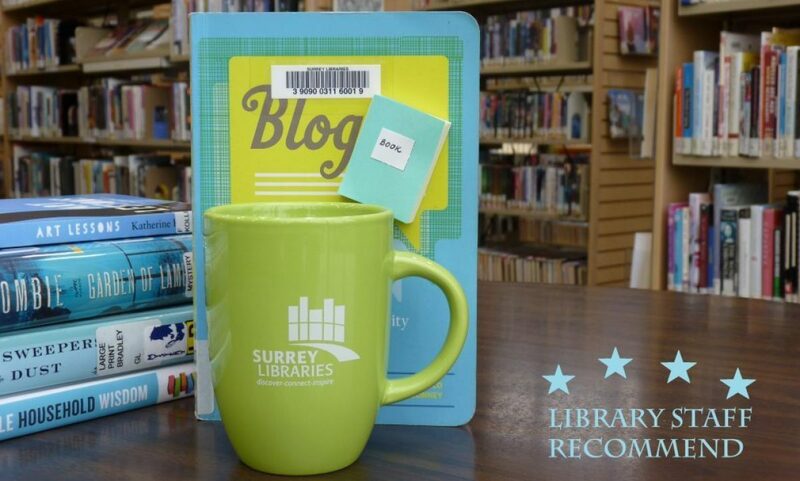 For personalized book recommendations, email our Book Advisors at bookadvisor@surrey.ca. New Westminster author Bryan Clegg tells the story of four Vancouverites facing darkness in their lives. Orphaned as a child and isolated from his other family members, Alex faces thoughts of suicide and finds no joy in his job at a call centre. Melissa struggles to heal after a vicious sexual attack leaves her with physical and emotional wounds. Richard is a paramedic newly returned to work after a mistake he made resulted in the death of a young girl. Joel is trying to overcome an abusive childhood and drug addiction through the help of his wife and daughter. Eventually, the stories of these four strangers intertwine in surprising ways. Clegg manages to create a very readable narrative while conveying heavy themes. I really enjoyed reading this book. (Submitted by Meghan). Meet Bryan at Authors Among Us-The Dark Side: The Craft of Writing about Death, Demons, and Despair at Guildford Library on Wed, Oct 7 from 6:30-8:30pm. Call 604-598-7366 to save your spot. Meet Marty at Authors Among Us-The Dark Side: The Craft of Writing about Death, Demons, and Despair at Guildford Library on Wed, Oct 7 from 6:30-8:30pm. Call 604-598-7366 to save your spot. Get this audiobook MP3 CD now!